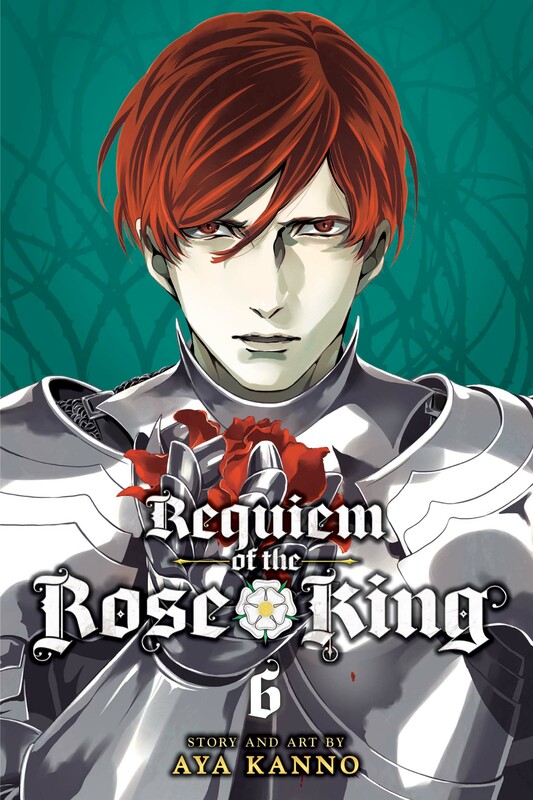 Requiem of the Rose King Volume 6 features story and art by Aya Kanno. 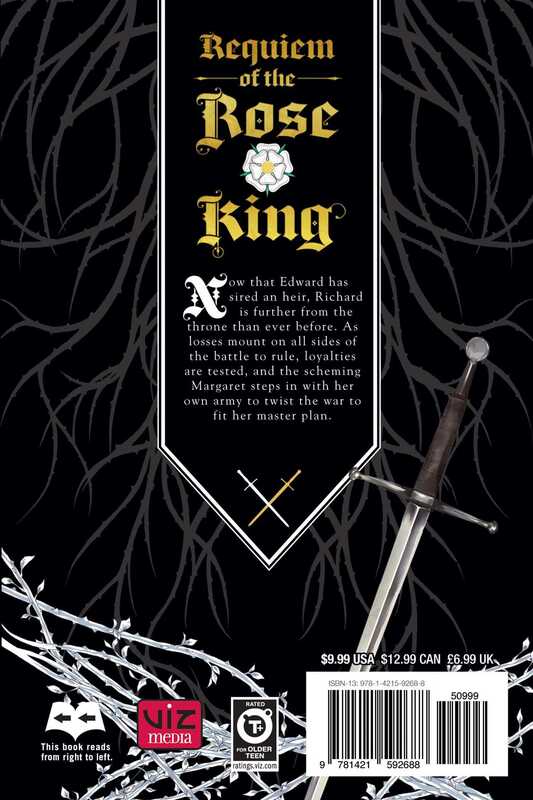 Now that Edward has sired an heir, Richard is further from the throne than ever before. As losses mount on all sides of the battle to rule, loyalties are tested, and the scheming Margaret steps in with her own army to twist the war to fit her master plan.